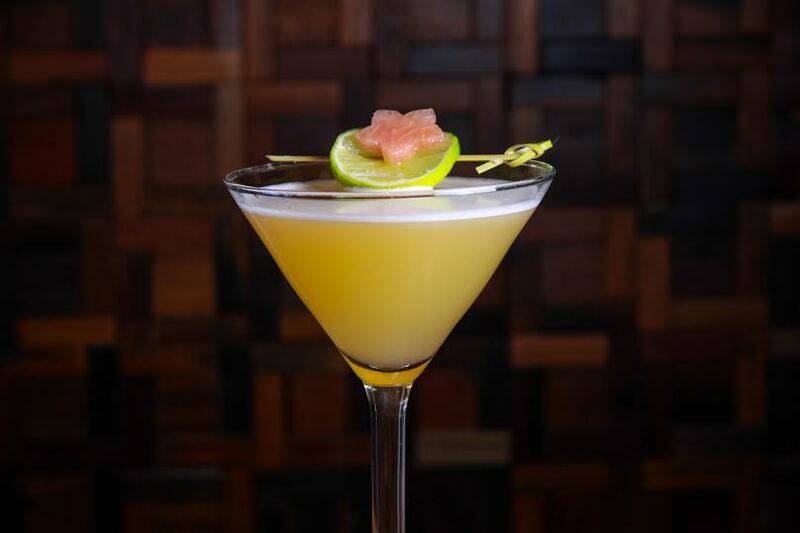 Stingray Sushi celebrates Mom with a specialty cocktail featured in the month of May. Kick off the month by raising a martini glass to Mom with the Yes Mama, a sweet thank you note to our favorite lady. If you don’t want to make one at home, Yes Mamas are $9 and available May 1 – 31 at Stingray Sushi’s two locations in Phoenix and Chandler. For more details about Stingray Sushi visit online at StingraySushi.com. Stingray Sushi delivers a perfectly unique blend of contemporary style and energy with spirit of Latin influenced Japanese cuisine. Born from a soul of taste, sound and design, Stingray Sushi combines the artful creation of sushi, Japanese fare and savory libations to deliver a truly distinctive experience. Add all ingredients in a cocktail shaker with ice. Garnish with a twist of lime and a decorative slice of an Asian apple.